Is this Norway's best restaurant? Trøndelag county in Mid-Norway is becoming a culinary powerhouse. At the heart of the area’s restaurant boom is Credo, which was recently hailed as the country’s best place to eat. As a food nation, Norway has been through an amazing journey over the past decade. Every month there are welcome new additions to the restaurant scene, where artists paint new flavours and textures in the kitchen. 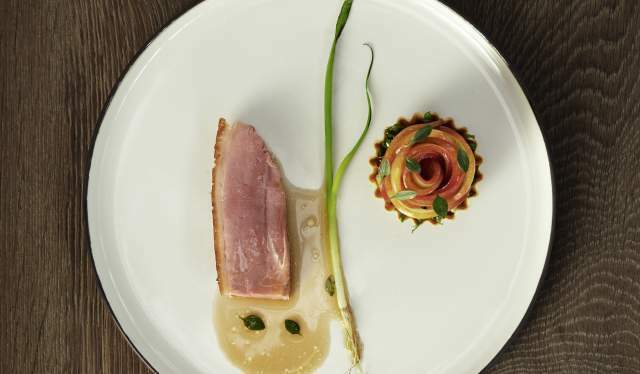 Even though Oslo traditionally has been perceived as Norway’s culinary spearhead, with four out of six Norwegian Michelin restaurants – including the three-star restaurant Maaemo – several other regions are worth a visit only for their food. One of them is Trøndelag – and its biggest city Trondheim. In the newspaper Dagens Næringsliv’s prestigious restaurant guide, Credo was recently reviewed under the title “Norway’s best restaurant is in Trondheim”, with a perfect score for both the food and the menu. Dishes such as wild halibut with parsley sauce, king crab with fermented butter and duck breast glazed in summer honey brought out words like “perfection” and “outstanding”, before concluding that “Credo is all the way up there, shoulder to shoulder with Maaemo”. “It’s great that the media like what we’re about. We’re doing what we want do”, she says. There are, however, several other places making Trondheim an exciting food destination as well. Restaurants such as Fagn, To Rom og Kjøkken, Bula Bistro and Folk og Fe are just a few in a long line of eateries bringing out the best tastes of the county’s nature. Although Credo grows its own herbs, flowers and vegetables, Heidi Bjerkan acknowledges that the restaurant benefits from all the skilled food and commodity producers in the region. “The producers contribute to making us as good as we are”, she says to Adresseavisen. 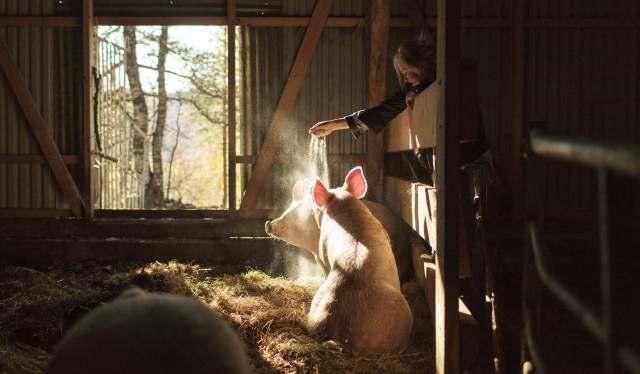 Although Trondheim is the marked or the showcase for Trøndelag’s food producers, most of the actual production takes place in the districts outside the city. According to tourist information Trøndelag Reiseliv, there are more than 200 food and drink producers located in the county – among them more than 30 local breweries. 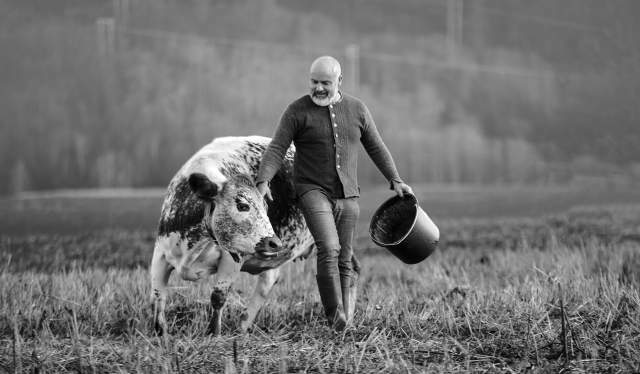 Here you’ll find the farms providing Trondheim’s restaurants with the goods, such as Hitra Gårdsmat, Orkladal Ysteri, Fannremsgården and Den Gylne Omvei – the latter offering accomodation and a glimpse of what farm life is really like. Reindeer from Rørosrein, aquavit from Berg Gård and award-winning cheese from Munkeby Mariakloster in Levanger are all worth a trip out of the city. In addition, Trøndelag is known for its world-class seafood, with spectacular conditions for crayfish, crabs, mussels and scallops. 80 percent of Norway’s export of the latter originates from the ocean outside Trøndelag.